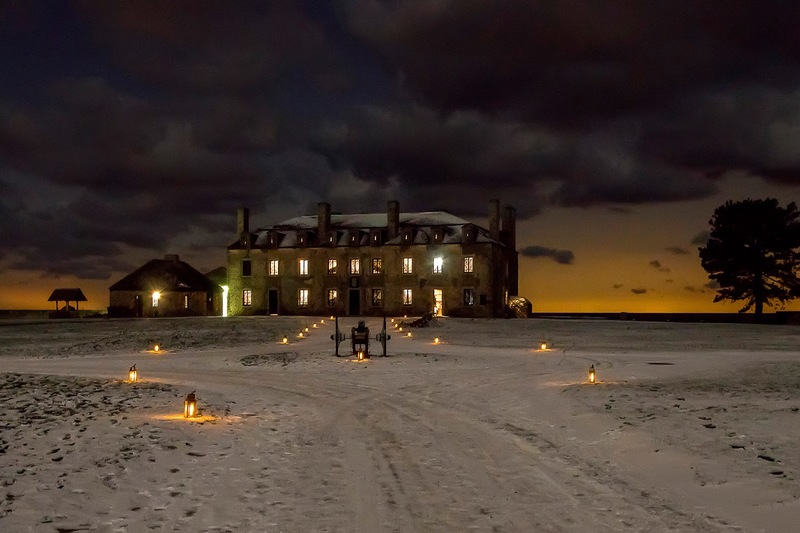 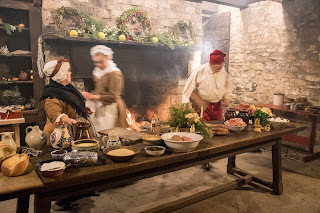 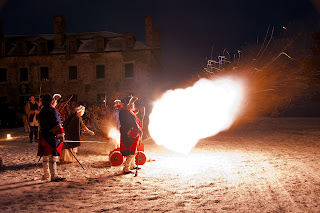 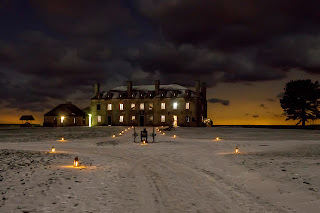 Old Fort Niagara invites the public to experience the holiday spirit in the company of 18th century-style merrymakers at this season’s Castle by Candlelight tours on December 9 and 16. Music, crafts, demonstrations and more will make the French Castle, decorated by the Youngstown Garden Club, brim with festivities. The event will also include the feu de joie celebratory cannon and musket firings.